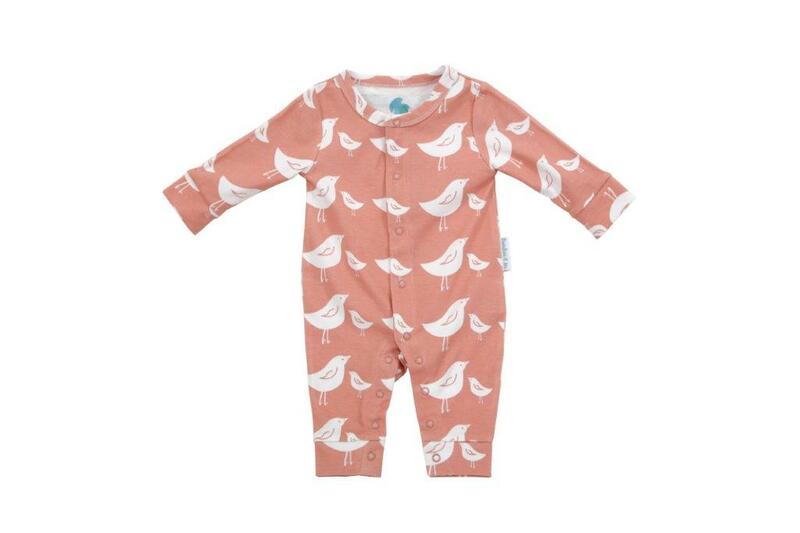 If you are anything like me when your baby is born you want to snuggle up closely with them knowing that they are warm and comfortable and wearing lovely soft fabrics that don't irritate their delicate skin. 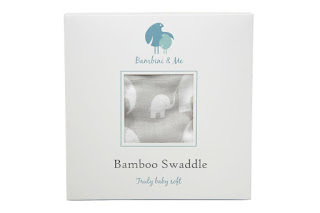 For truly baby soft clothing made from ethically sourced bamboo, look no further than Bambini And Me. Their lovely new affordable collection in adorable designs are made from heavenly fabrics that are not only sumptuous, but also ensure maximum comfort for your little one. The eco friendly range, full of quirky prints, includes pieces for babies from 0-18 months and includes rompers, bodysuits, sleeping bags, leather shoes, blankets, swaddles and more. Bambini and Me generously sent Little 3 some of their new collection to test out and it is fair to say it is all utterly gorgeous. The products arrived in lovely organza bags with a little tag and tied with a ribbon, they would make lovely gifts. 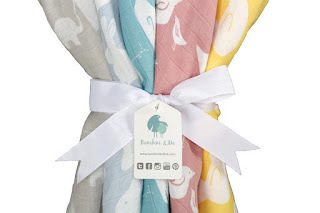 We received a Bamboo Snuggle Blanket £28 that I immediately fell in love with, the elephant design is just beautiful and it looks lovely and stylish. The blanket is made from 75% bamboo and 25% cotton, one side is super soft and the other has a snuggly fleecy feel to it. The blanket is a generous size at 100 x 76 cm and perfect for reaching down to Little 3's toes and keeping them snug and warm in the pushchair or covered up while napping too. The blanket is light and yet warm at the same time to keep away the chills on those cool spring days and Little 3 loves cosying up to it too. Check out the brilliant over-sized towel £40 as well, at 120 x 120 cm it is much bigger than any of the other baby towels that we have and that Little 3 is fast getting too big for, this one is even big enough to wrap the girls in from head to toe as well. I love the hood and little pockets on the corners, it really is great for wrapping him up and taking him to his room to get dressed. Again it is really super soft and absorbent too and I can see it lasting him for a long time as he wont get too long for it anytime soon. 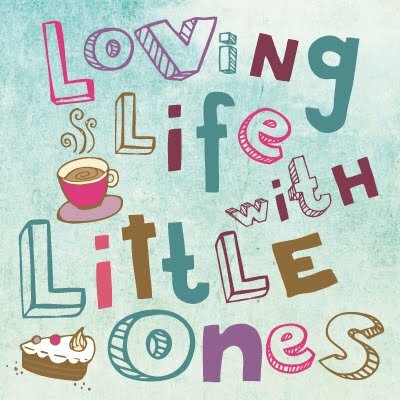 Little 3 also received a set of Bamboo Washcloths £15, these are beautifully soft made from 100% Bamboo (rayon) and have become a firm favourite in our house at bath time, with 6 in the pack and three colours (purple, yellow and green) each of the Little ones has claimed two as their own. And despite being used and washed repeatedly they have retained their shape and remained super soft. With Little 3 crawling and cruising he is not quite ready for proper shoes but these leather shoes £14 are perfect for him right now, they keep his toes toasty when we are out and about and he has been wearing them like slippers at home too. Made from 100% premium leather they do not restrict his feet at all and are soft and flexible for getting around in, he usually doesn't even notice he is wearing them. With an elasticated piece over the top of the foot and flexible sides they are easy to slip on but no matter how hard Little 3 has tried he has been unable to remove them which makes them a winner for me and they come in several cute designs to choose from. Bambini and Me have been kind enough to allow me to offer to you one of their beautiful bamboo swaddles, I have three to give away in the colour of your choice, all you have to do is enter via the rafflecopter below. 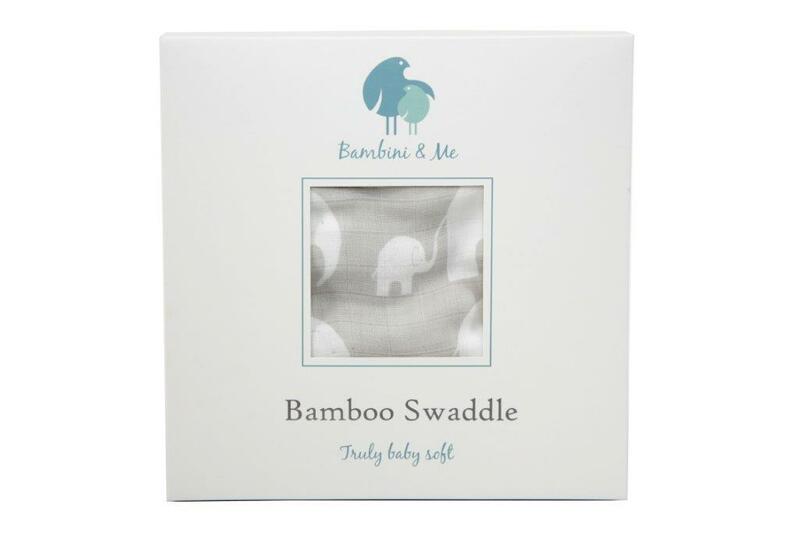 The bamboo swaddle worth £15 is a large 120 x 120 cm 100% bamboo lightweight blanket perfect for swaddling your baby, using as a changing mat cover, or an oversized burp cloth amongst other things. There are 5 designs to choose from grey, crystal blue, lemon, blossom and aqua. N.B We were gifted the items in this post for the purpose of reviewing them but all opinions are our own honest thoughts. I would choose the crystal blue design thank you! It's got to be the grey! Love grey! I would choose the grey. My sister is pregnant so this would make a wonderful prize.